The development of a multimedia product and web portal to showcase the work of the South African Truth and Reconciliation Commission (TRC), conducted in conjunction with the SABC, with funding from the Mott Foundation and the Atlantic Philanthropies. 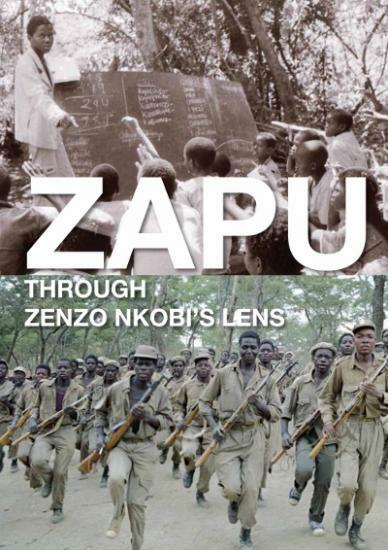 Oral history and document collection processes into the history of ZAPU and ZPRA, as represented in the photographs of Zenzo Nkobi. A participatory community history project in Tembisa, drawing on Gille de Vlieg's photographs of life in Tembisa in the 1980s. Art and Memory workshops, conducted in conjunction with Khulumani Support Group, aimed at documenting the memories of Khulumani members experience of the violence on the East Rand in the lead up to the 1994 elections. For more information about SAHA's past projects, please email info@saha.org.za.